UES | Visit our new UES Showroom in Virginia, Brisbane! Visit our new UES Showroom in Virginia, Brisbane! 04 Aug Visit our new UES Showroom in Virginia, Brisbane! 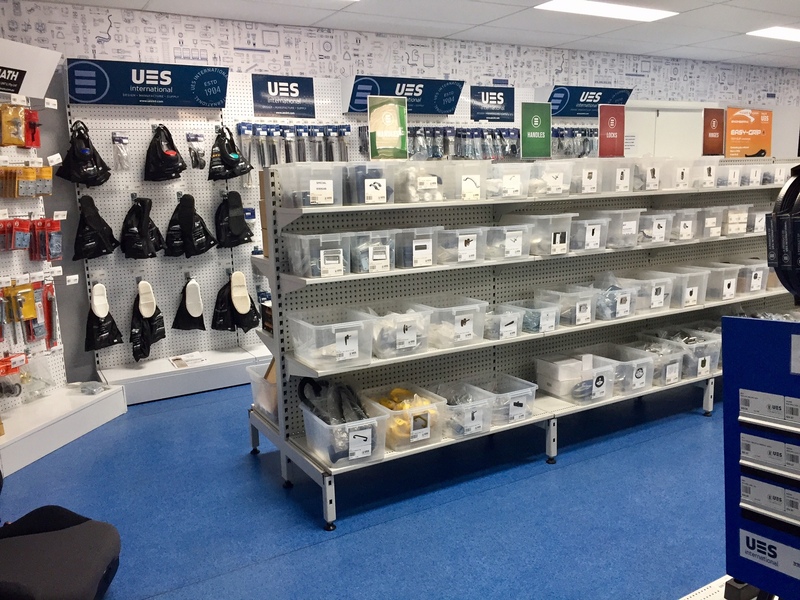 Our Queensland team have been busy renovating our Virginia showroom, more product on the shelves and a fresh new look! Visit the team today on Pritchard Rd, Virginia.